The ArcSafe CarbonX Arc Flash balaclava is a flame resistant double ply knit offering supreme protection for the face and neck area. 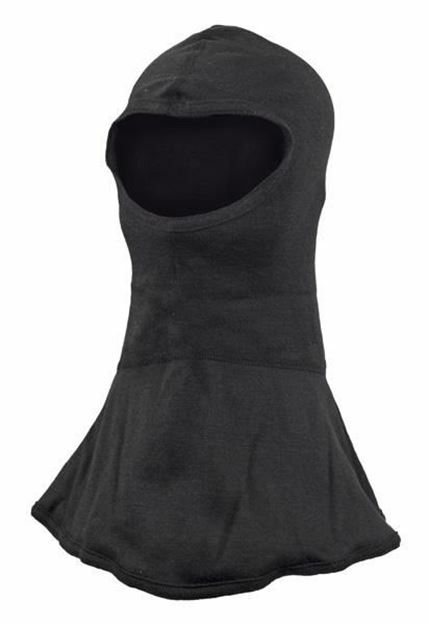 Not only is this balaclava soft and comfortable, but it also has an arc rating of 23.3 cal/cm2 and a PPE 2 level. The balaclava is shrinking and fade resistant and guaranteed to hold its shape. With odour absorbing fabric, this double-ply hood is an excellent choice for your arc flash protection needs.